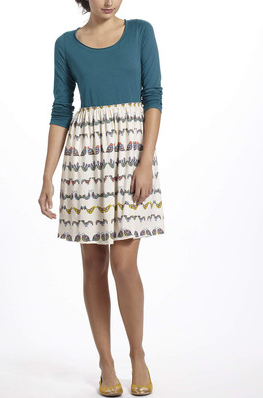 On the first day of Christmas my true love gave to me a partridge print nightgown ($58, Anthropologie). On the second day of Christmas my true love gave to me two spiked dove rings ($29, Rachel Roy) and a partridge print nightgown. 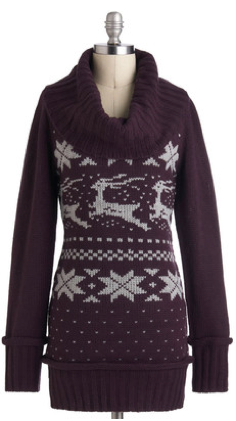 On the third day of Christmas my true love gave to me three french hen sweaters ($59, J. Crew), two spiked dove rings and a partridge print nightgown. 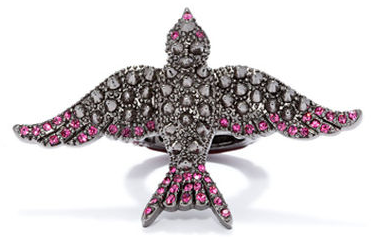 On the forth day of Christmas my true love gave to me four calling bird phone cases ($35.99, Zappos), three french hen sweaters, two spiked dove rings and a partridge print nightgown. 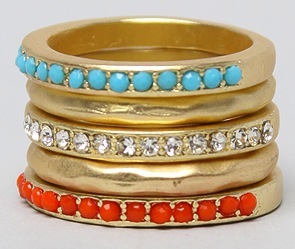 On the fifth day of Christmas my true love gave to me five stacked gold rings ($28, Miss KL). . . four calling bird phone cases, three french hen sweaters, two spiked dove rings and a partridge print nightgown. 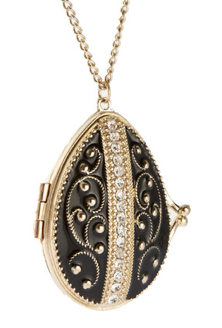 On the sixth day of Christmas my true love gave to me six goose egg lockets ($21.99, ASOS), five stacked gold rings. . . four calling bird phone cases, three french hen sweaters, two spiked dove rings and a partridge print nightgown. On the seventh day of Christmas my true love gave to me seven swan print swimsuits (top, $17.99; bottom, $17.33, Quicksilver) six goose egg lockets, five stacked gold rings. . . four calling bird phone cases, three french hen sweaters, two spiked dove rings and a partridge print nightgown. 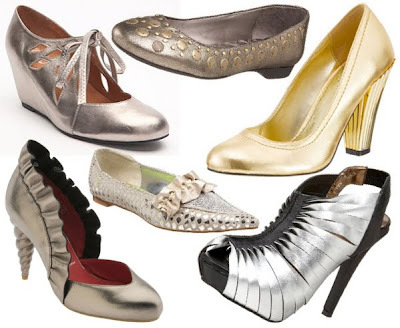 On the eighth day of Christmas my true love gave to me eight maid themed shoes ($41.59, Kohl's), seven swan print swim suits, six goose egg lockets, five stacked gold rings. . . four calling bird phone cases, three french hen sweaters, two spiked dove rings and a partridge print nightgown. On the ninth day of Christmas my true love gave to me nine lady dancing necklaces ($114, Forzieri), eight maid themed shoes, seven swan print swim suits, six goose egg lockets, five stacked gold rings. 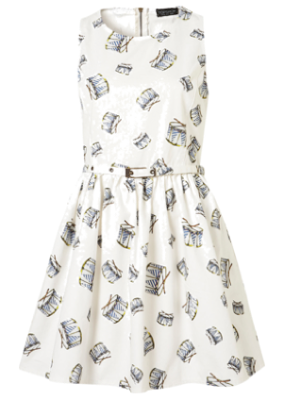 . . four calling bird phone cases, three french hen sweaters, two spiked dove rings and a partridge print nightgown. 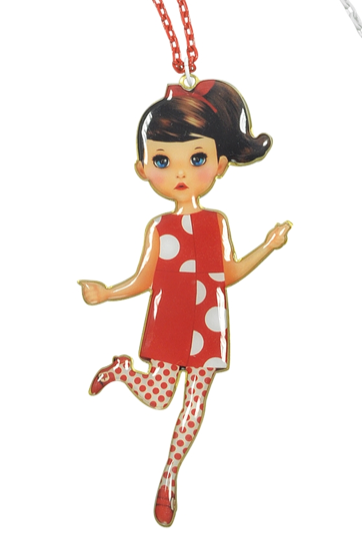 On the tenth day of Christmas my true love gave to me ten reindeer a leaping sweaters ($74.99, Modcloth), nine lady dancing necklaces, eight maid themed shoes, seven swan print swim suits, six goose egg lockets, five stacked gold rings. . . four calling bird phone cases, three french hen sweaters, two spiked dove rings and a partridge print nightgown. On the eleventh day of Christmas my true love gave to me eleven piped pencil skirts ($128, Anthropologie), ten Lancer leaping sweaters, nine lady dancing necklaces, eight maid themed shoes, seven swan print swim suits, six goose egg lockets, five stacked gold rings. . . four calling bird phone cases, three french hen sweaters, two spiked dove rings and a partridge print nightgown. 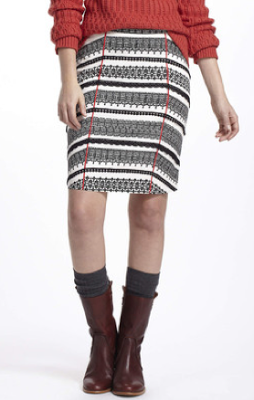 On the twelfth day of Christmas my true love gave to me twelve drum print dresses ($96, Topshop), eleven piped pencil skirts, ten Lancer leaping sweaters, nine lady dancing necklaces, eight piped pencil skirts, seven swan print swim suits, six goose egg lockets, five stacked gold rings. 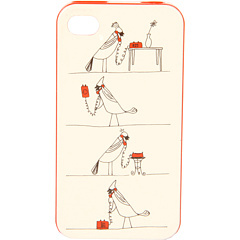 . . four calling bird phone cases, three french hen sweaters, two spiked dove rings and a partridge print nightgown. Ha! 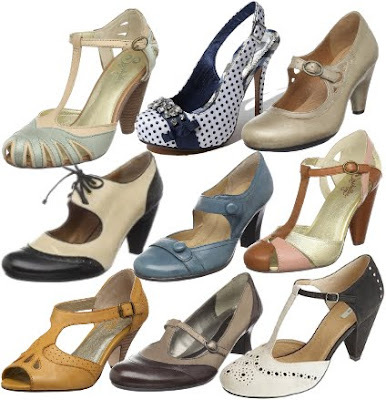 Who knew that Kohl's sold fetish shoes? Odalisque, by Parfums de Nicolai. I've wanted it for so long, and it's so beautiful! I ignored Kohl's for years, but they really stepped it up when I wasn't looking. I'm very impressed.